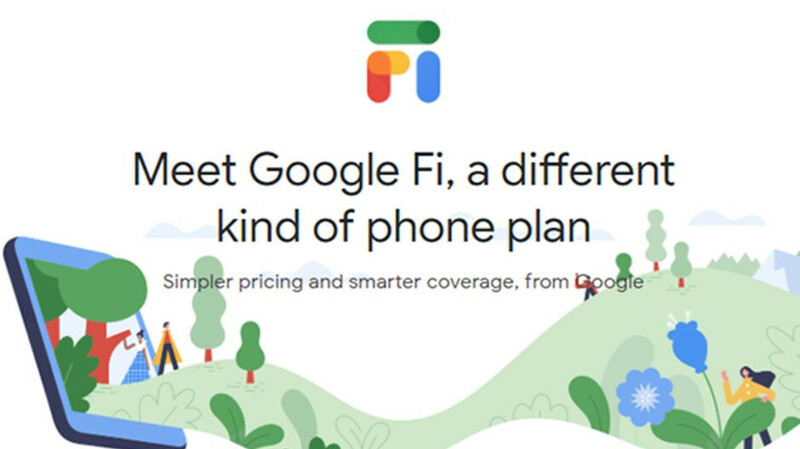 As mentioned earlier, your phone doesn't need to have been purchased at fi.google.com, but it must be compatible with Google Fi. Luckily, just about any decent smartphone launched in the last year or so (even older) is compatible with Google Fi. Keep in mind though that if you've previously used Google Fi and left for whatever reason, you will not qualify for the new promotion. After you activate your phone on Google Fi, a service credit will be applied to your Fi account. The service credits will only cover a single subscriber's unlimited talk and text, data usage, and taxed and fees for one month. It's also worth mentioning that the offer does not cover international calling, regular speed data after 15GB per month, device financing, device protection, and group plan member costs.